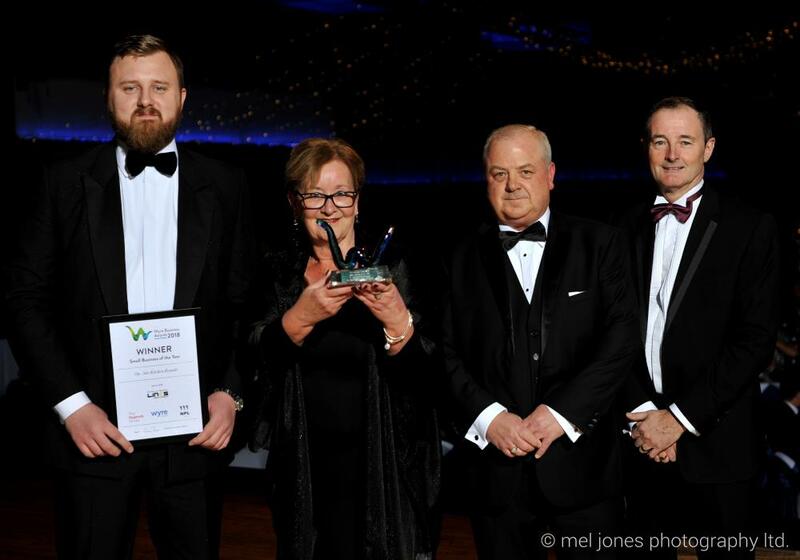 On-Site Kitchen Rentals Ltd were honoured to receive a number of awards at the Wyre Business Awards 2018, which were hosted at the Marine Hall in Fleetwood, Lancashire. After submitting applications in three categories, we were shortlisted and won two out of the three. 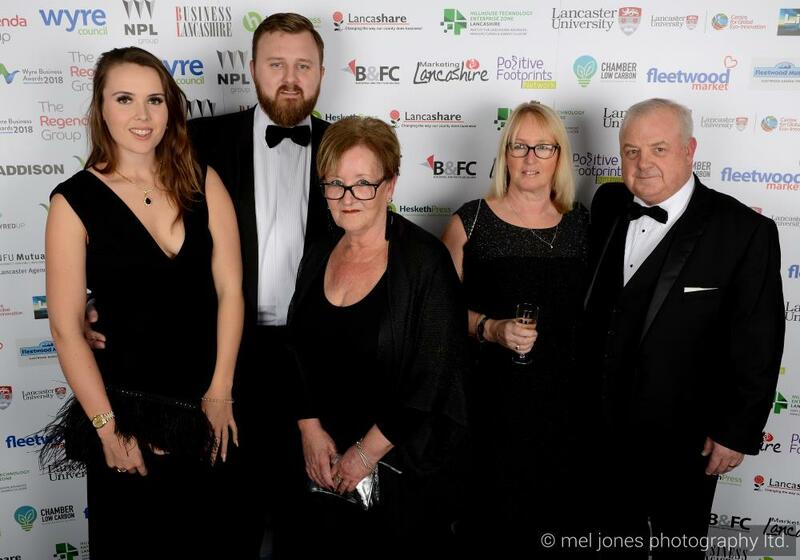 We attended the banquet which saw over 280 businesses from across the Wyre area come together to celebrate the achievements of some of the North West's leading and emerging businesses. Judging the nominations was a panel of leading business experts including Steve Newsham, Regional Director at The Regenda Group and Scott Carswell, Site Director at NPL Group Technology Enterprise Zone. On-Site were happy to receive two awards on the night, winning Manufacturing Business of the Year as well as the very prestigious Small Business of the Year. Congratulations to all our employees for their continued efforts year on year. We're proud to be recognised for the work we do and it's a testament to our team and the excellent work that they do delivering temporary kitchen solutions across the United Kingdom and beyond. For a full line up of winners, you can visit the Wyre Council website. Photographs courtesy and copyright of Mel Jones Photography Ltd, Poulton-le-Fylde.